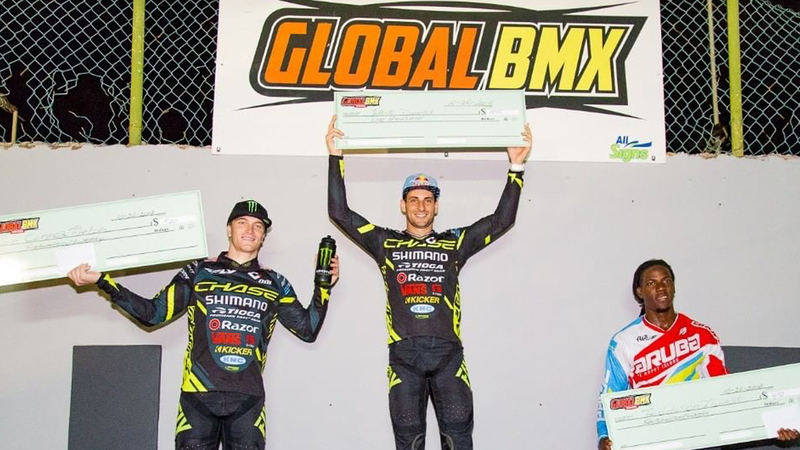 Joris Daudet wins both days at the USA BMX Global Spectacular in Curacao! 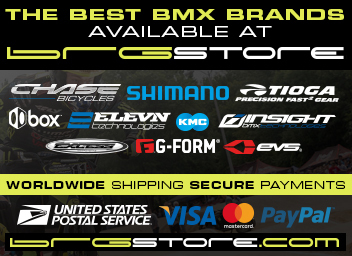 For the last Pro Series event of 2018 before the USA BMX Grands, in Willemstad at Global BMX, USA BMX held a Pro only national event in Curacao for 2 last chance for Elite riders to gain points. 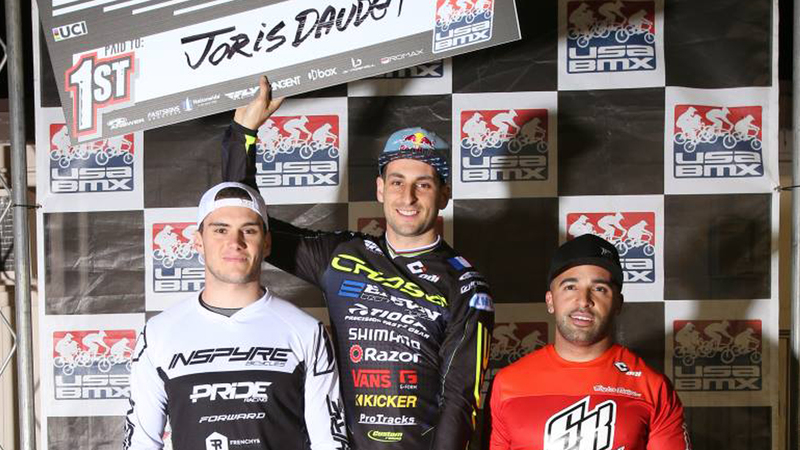 Joris Daudet wins both days! Connor finishes 2nd and 3rd. 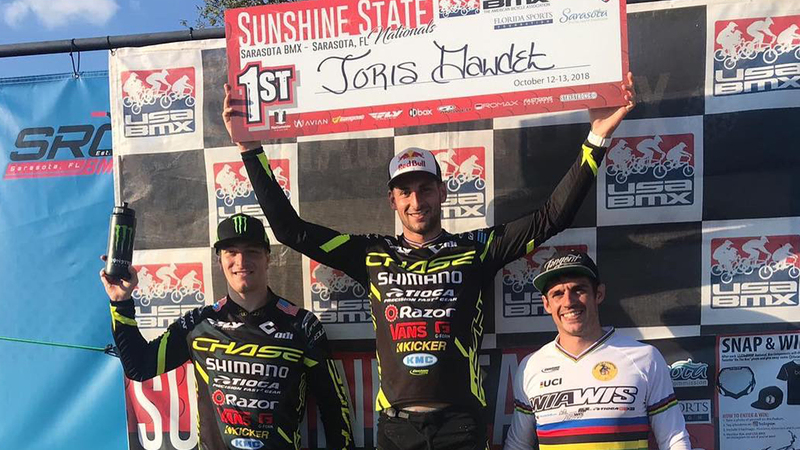 Joris looks to hold his lead and take his 3rd USA BMX #1 Pro title, but Corben and Connor are still mathematically in contention for the title. 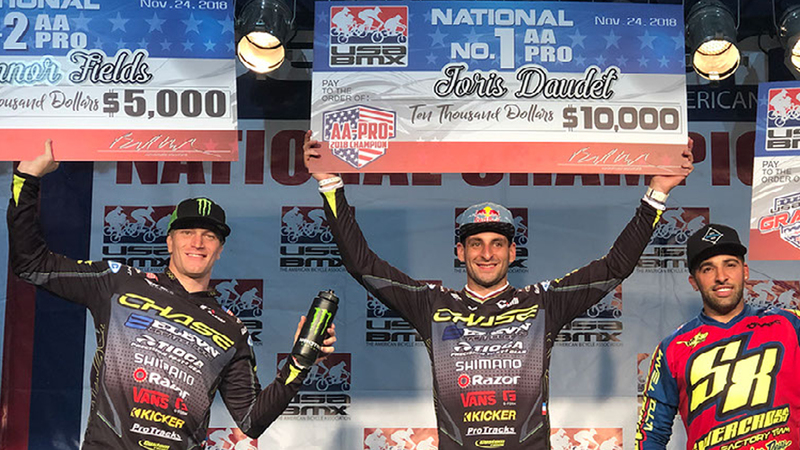 Joris Daudet, currently hold the USA BMX Pro title lead and was looking to extend his points gap and Connor Fields has had an up and down season, with an injury early had all about put him out of repeating as the USA BMX Champion, but he finally has felt 100% over the past month and was looking for redemption in the highest category in BMX racing. 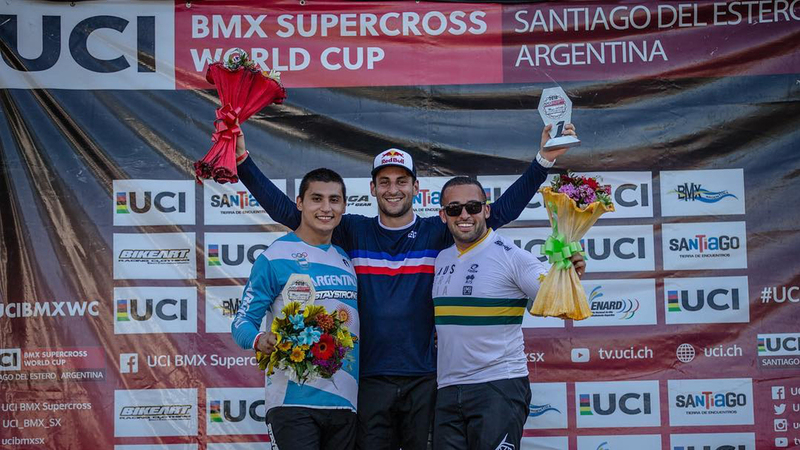 The 2018 UCI BMX World Cup tour traveled to 4 countries, for 8 rounds of Elite racing. The Chase pros have had a good season, with Joris Daudet having 4 podium finishes on the tour after the first 6 events and ranked 2nd overall in the World Cup series. Connor Fields had missed a few events due to injury, but was looking to end the World Cup series on a high note.